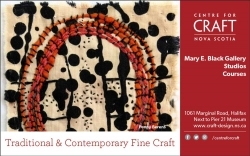 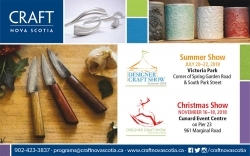 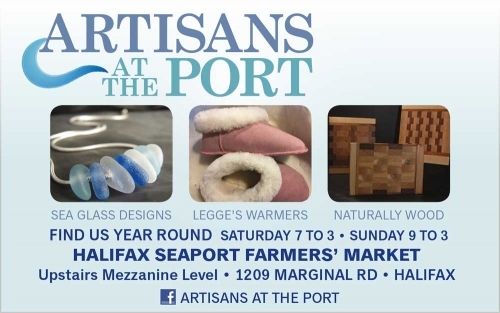 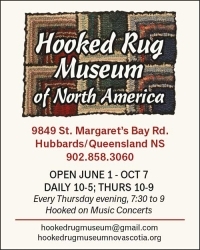 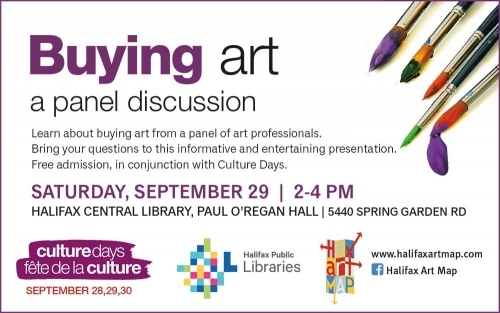 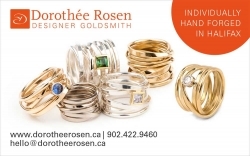 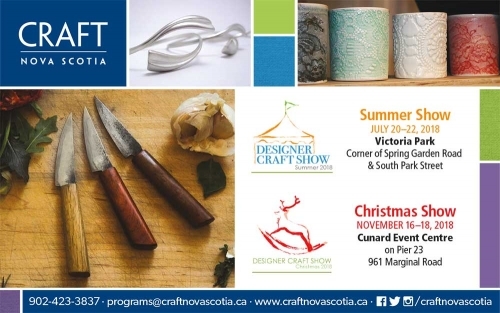 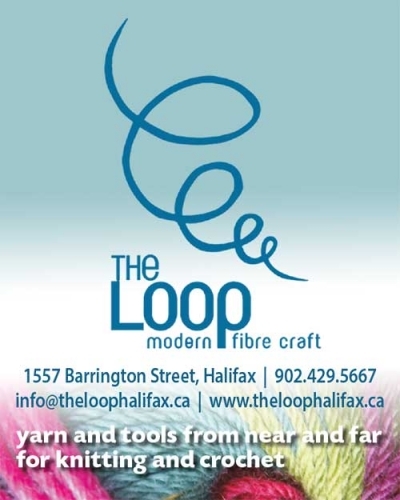 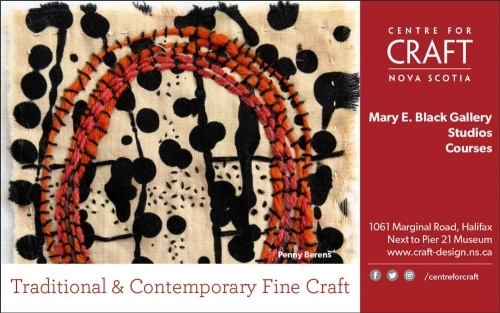 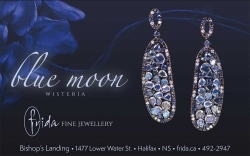 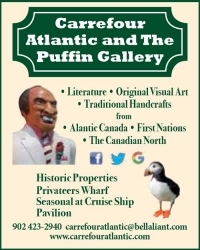 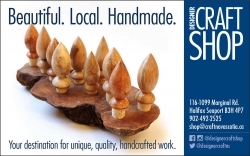 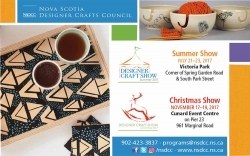 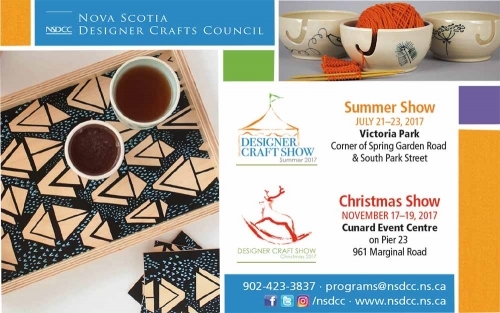 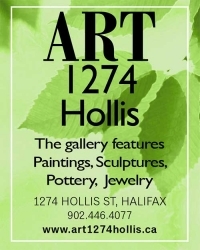 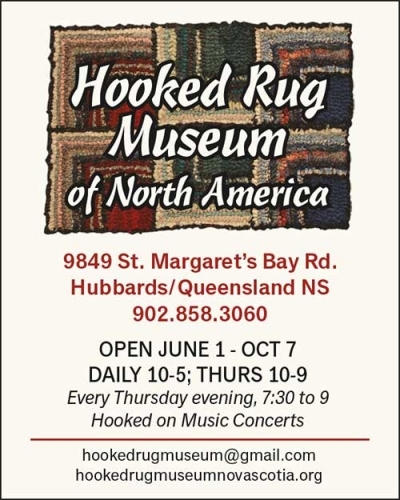 Art and crafts can be found in every corner of Halifax Regional Municipality. 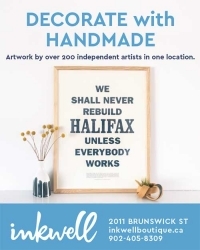 The Halifax Art Map is your guide to discovering artists and makers, their studios, art galleries and other shops that sell local art. 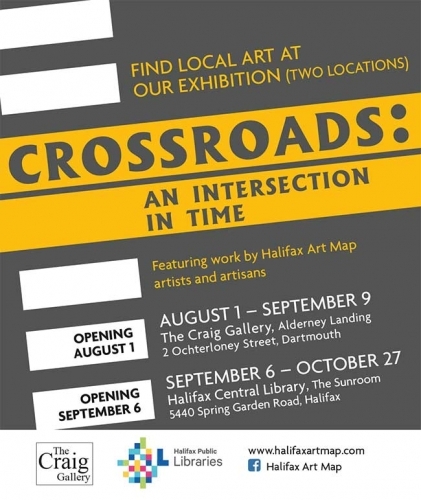 Halifax neighbourhoods are home to clusters of art and creativity to be explored on foot, by bike, bus or car. 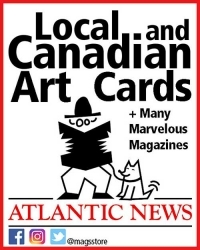 Take an hour – or a day – or spread the art adventure out over the whole year. 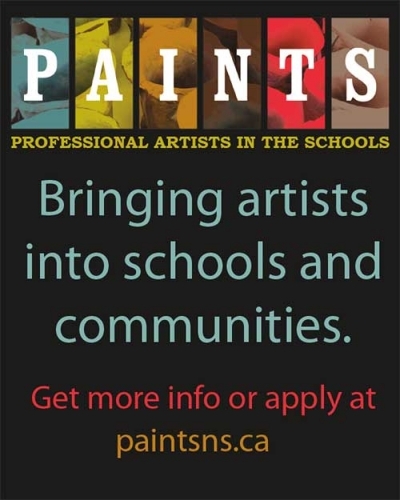 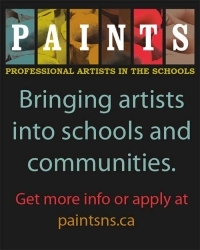 If you are including artist studios among your stops, be sure to call or e-mail ahead to make an appointment. 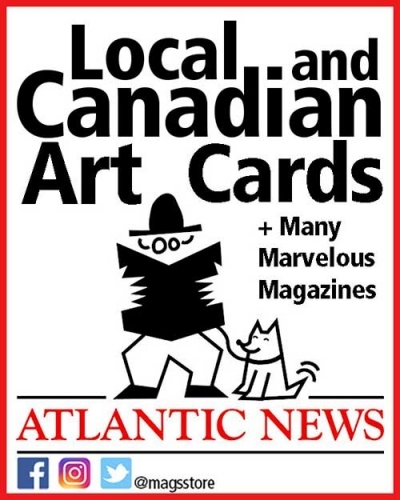 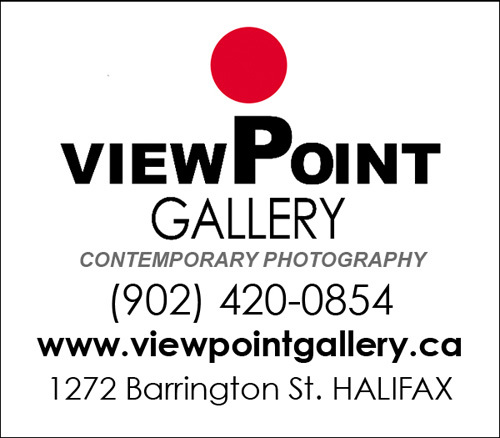 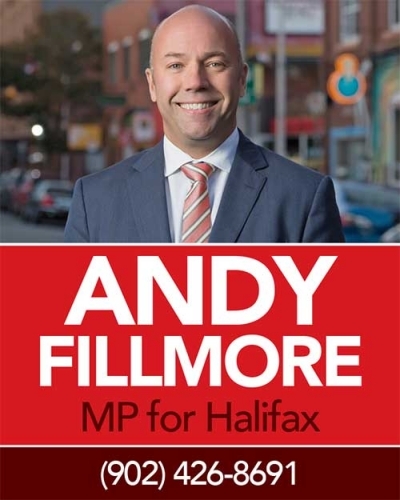 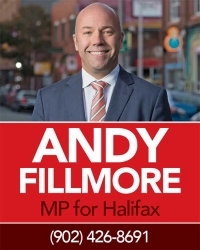 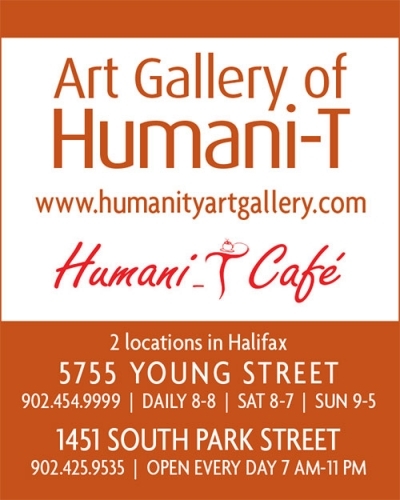 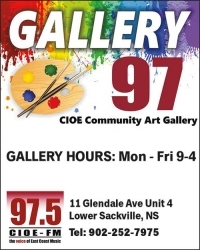 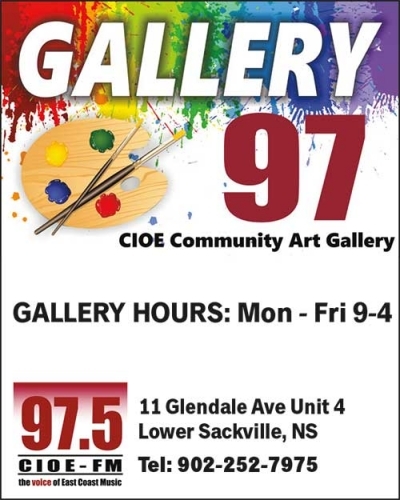 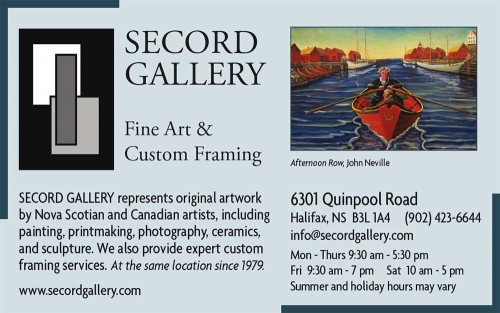 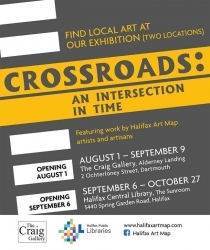 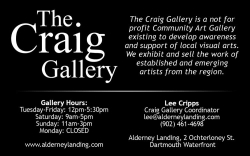 More images from artists, galleries, and exhibitions can be found on the Halifax Art Map website, www.halifaxartmap.com. 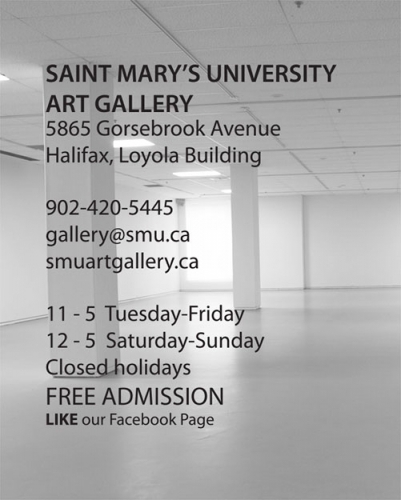 Remember too that there are pop-up galleries, workshops, exhibitions and sales throughout the year. 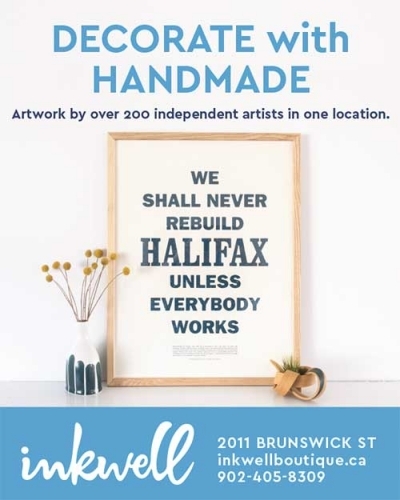 They may be at any time, anywhere, any place – and the best way to hear about them is to follow and like us on Facebook at Halifax Art Map. 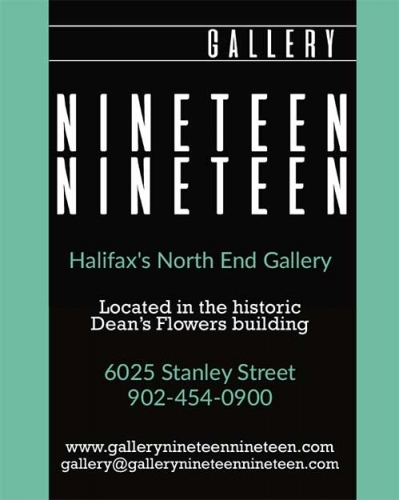 Home to many artists and creative ventures, North End Halifax is a vibrant part of the city that is undergoing renewal. 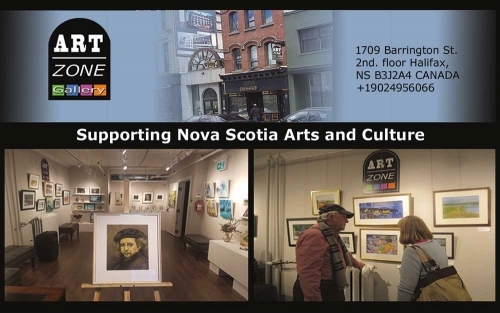 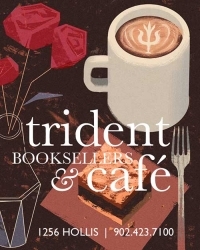 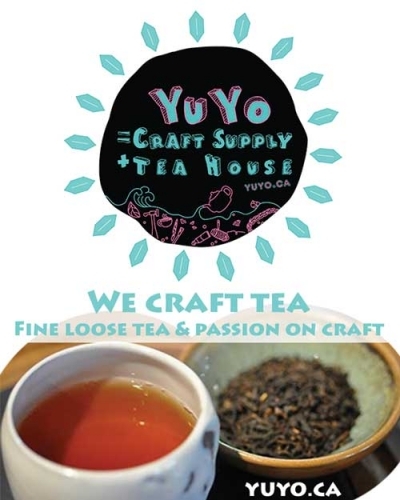 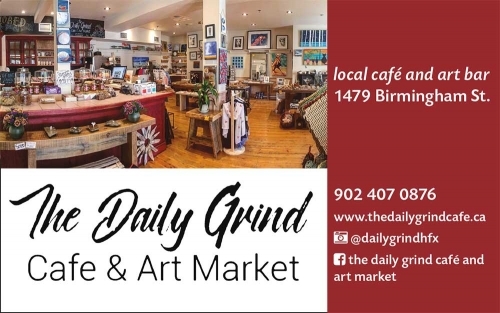 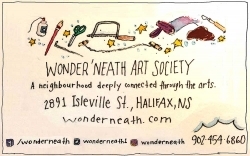 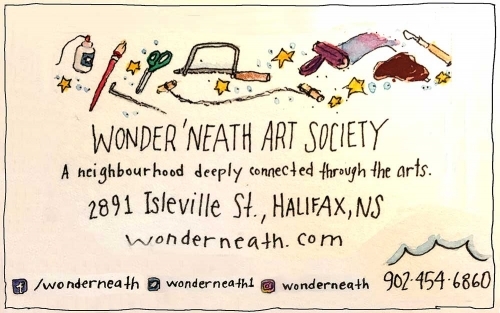 It features a variety of studios, galleries and shops – from the historic Hydrostone Market to the funkiness of Agricola and Gottingen Streets’ hip culture, including eateries, breweries, cafes and pubs to keep hungry and thirsty art explorers going. 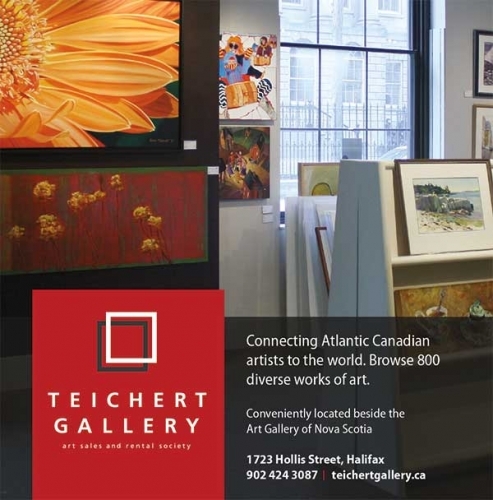 Dartmouth used to be Halifax’s sleepy sister city, but now it is undergoing a renaissance that includes the arts. 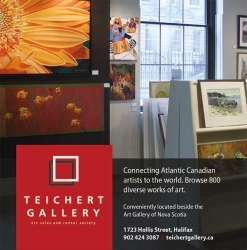 In the Dartmouth downtown core, and in new developments spread across Dartmouth, one can find studios and galleries intermingled with pubs and eateries. 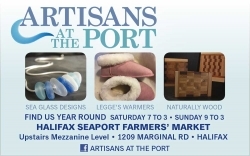 This is an opportunity to hop the ferry from one side of the harbour to the other and explore new turf! 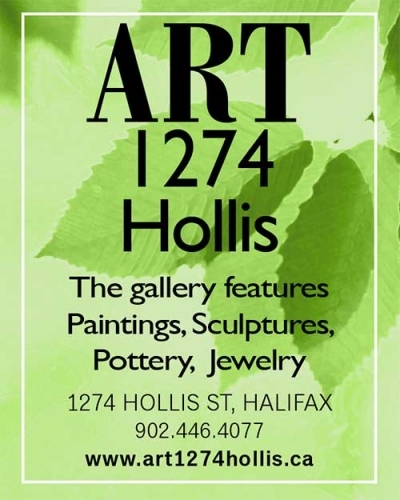 The commercial core of old Halifax is awash in art. 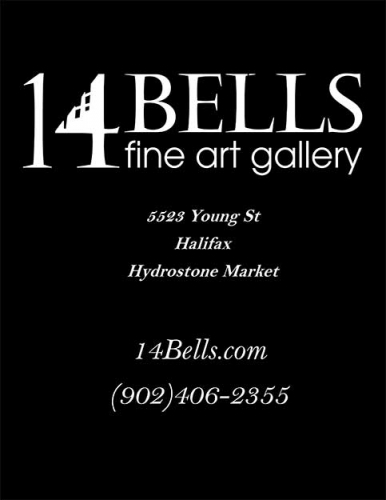 Private and public galleries flourish here, and public art from murals to statues can be found along the way. 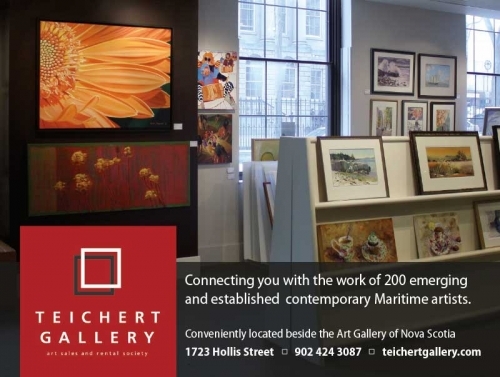 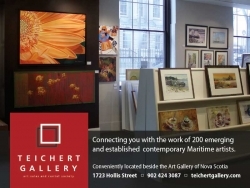 The Art Gallery of Nova Scotia anchors the art scene in the urban core, but it is just the tip of the iceberg. 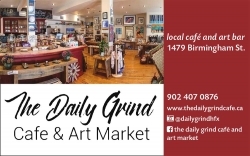 Each gallery is unique in their art work and exhibitions; between the galleries are cafes, eateries, pubs and wonderful shops. 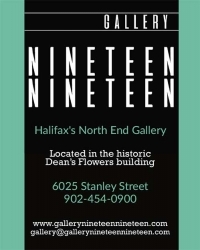 From the Historic Town Centre, to the Halifax Seaport and South End, to the bustling Spring Garden Road and Barrington Street shops there is much to explore. Quinpool Road is a west-end corridor leading into and out of downtown, where galleries, artists and restaurants can be found. 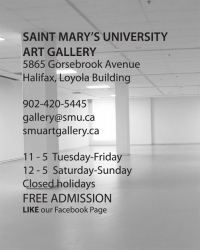 University galleries like Saint Mary’s in Halifax’s South end, are worth a visit. 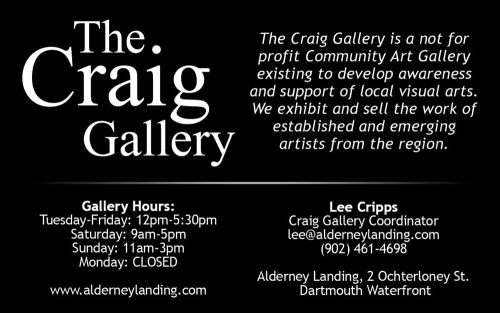 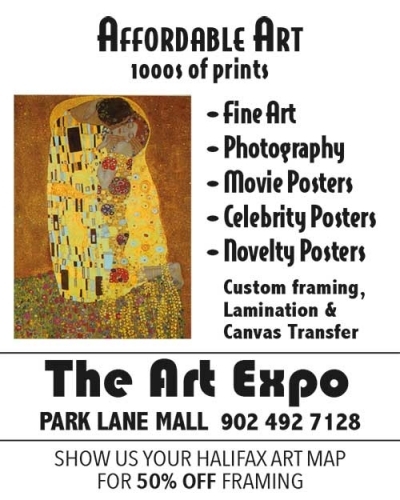 There are also suburban clusters of artists in the Armdale-Jollimore area, and in Halifax West near Bayers Lake Business Park. 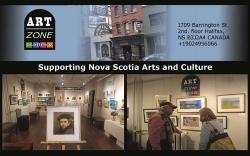 The suburbs of Bedford, Fall River and Lower Sackville constitute another art cluster worth investigating. 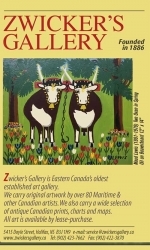 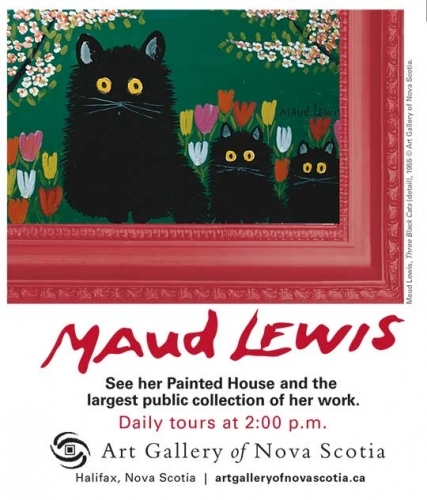 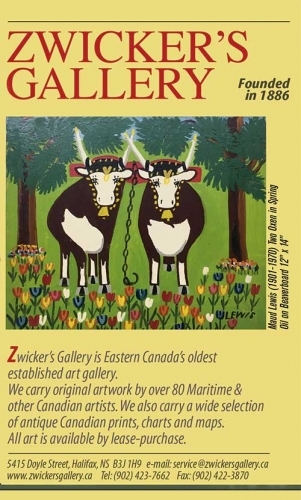 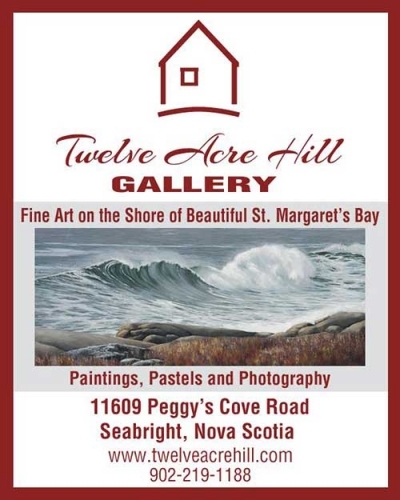 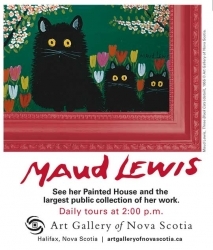 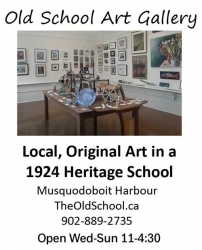 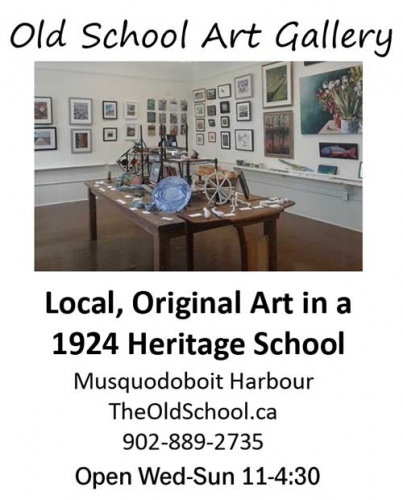 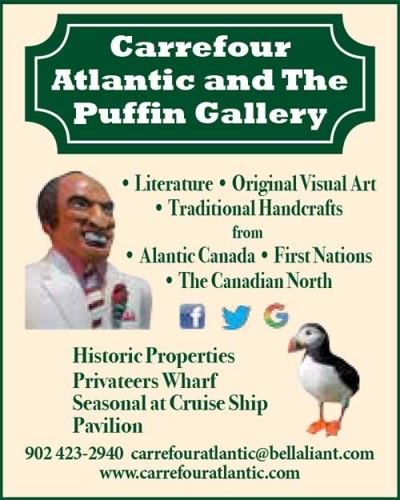 Heading east from Dartmouth, the Eastern Shore – Coast and Country East–rewards the visitor with grand seascapes and great opportunities to see art. Coast and Country West hosts incredible art-engagement opportunities. 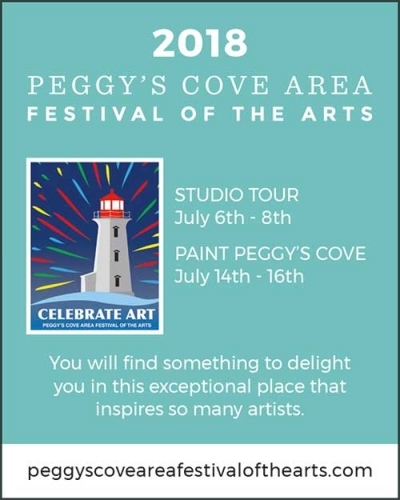 The Peggy’s Cove and Area is home to many artists, and also hosts an annual Festival of the Arts in July. In addition to being rewarded by great art year-round, the visitor experiences terrific coastal views and hidden harbours between visits to galleries and studios. 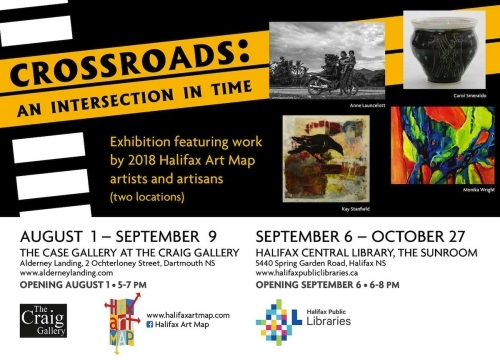 However you make use of this map – in print or online, starting close to your neighbourhood or ranging far afield – we’re sure you’ll discover memorable art to take back home.